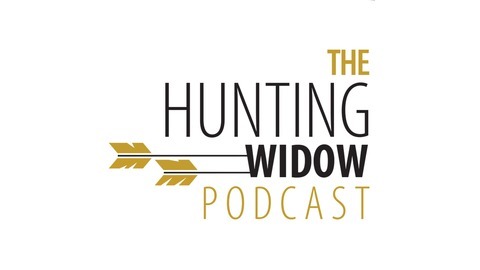 I got to chat with the Founders of Huntin' Wives. I knew Stacey from 2 years ago when we met at the Ladies Hunting Camp but had the opportunity to meet Rachel while we talked. 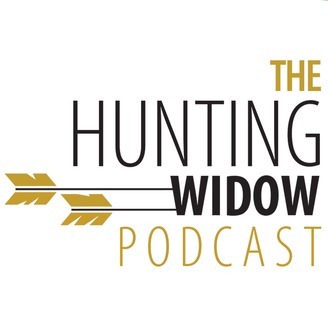 We talk about how they started in the hunting industry and some of the things they are doing to help spread positivity around about women in the hunting industry!